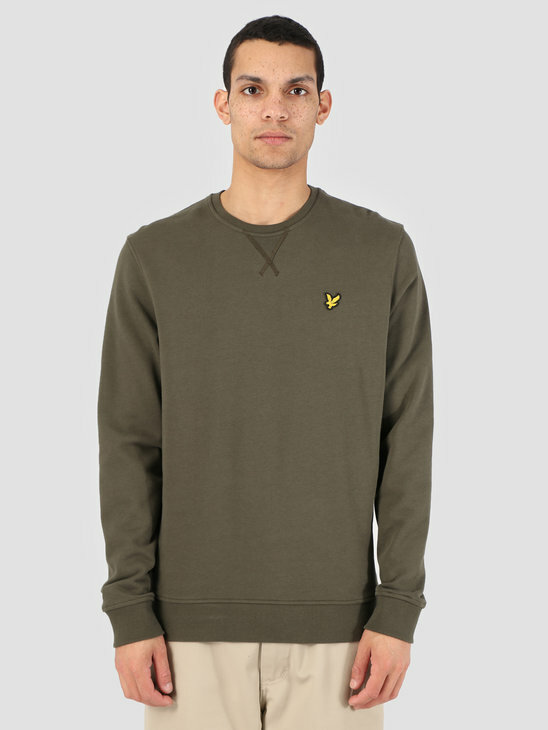 The items of Lyle and Scott can be combined easily because of the basic and fresh looks of the products. The sweaters from Lyle and Scott are also a good example of this. They have a normal fit and are a real classic. A beautiful vintage look with the golden yellow logo on the chest. Available in the colors blue, grey and black. To be able to combine sweaters, it is important that you go for basic. A basic sweater with logo on the chest is perfect to combine with. 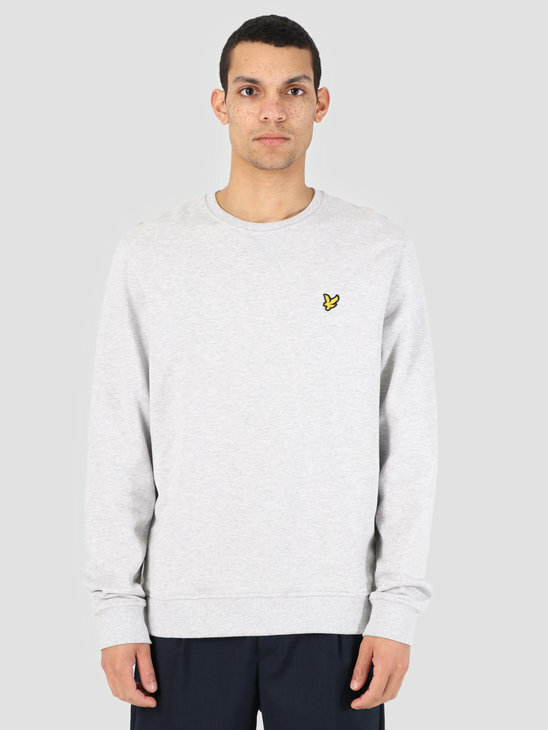 All sweaters and from Lyle and Scott are therefore easy to combine to change your look. For a street look you can put on a leather jacket over your sweater or with a black jeans underneath. 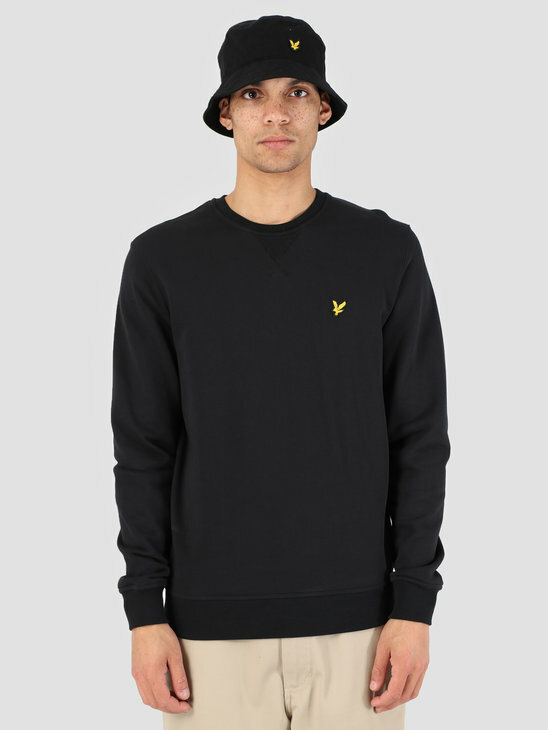 Another look you can handle with the sweaters from Lyle and Scott is the casual look. This can be done with a nice pair of trousers and a nice jacket over the sweater from Lyle and Scott. Also check out our Lyle and Scott Jackets for more inspiration!